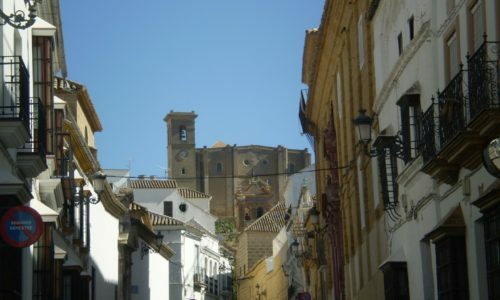 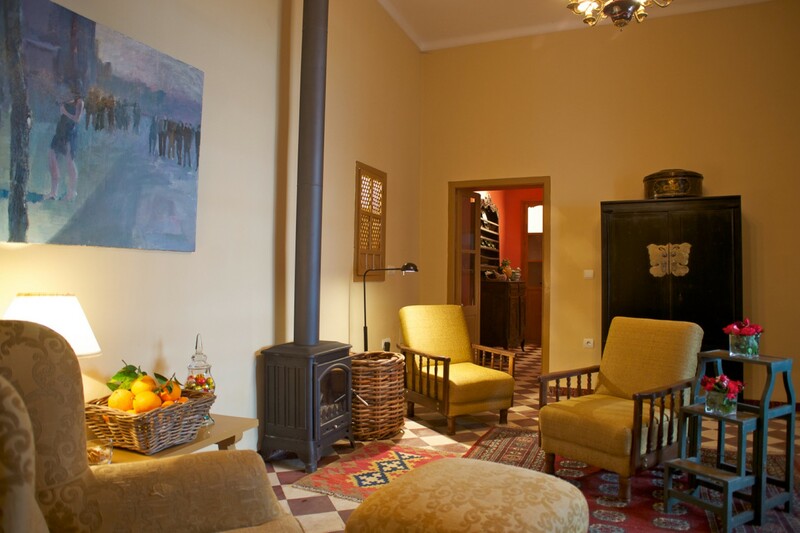 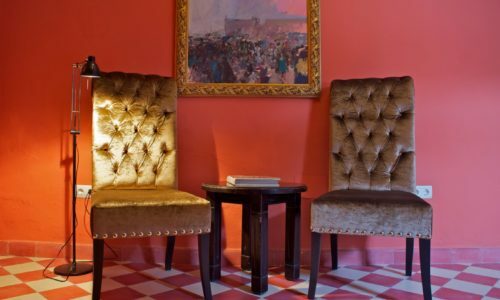 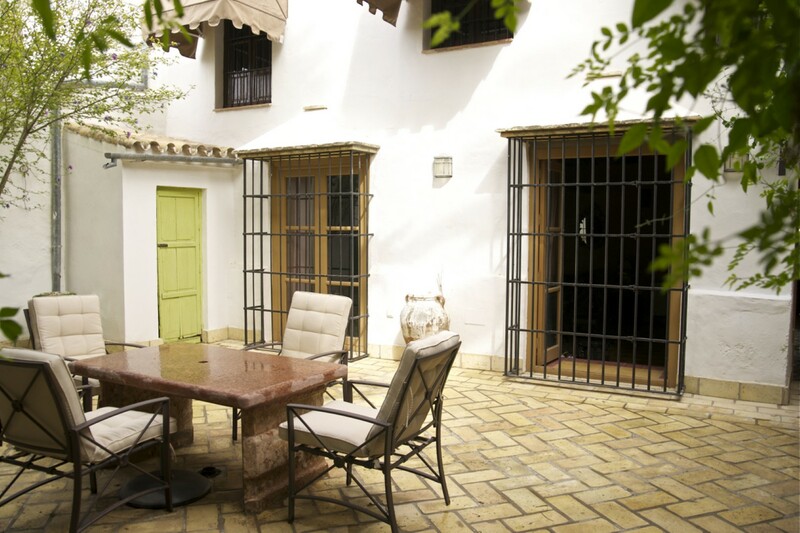 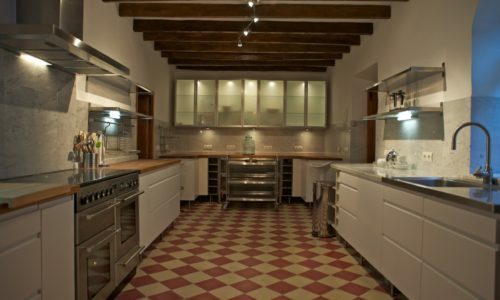 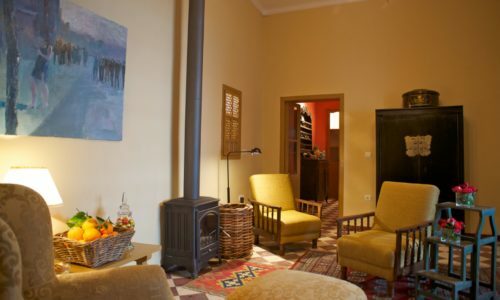 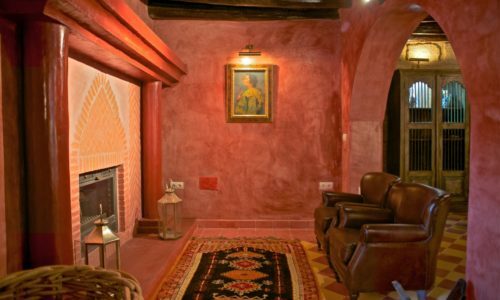 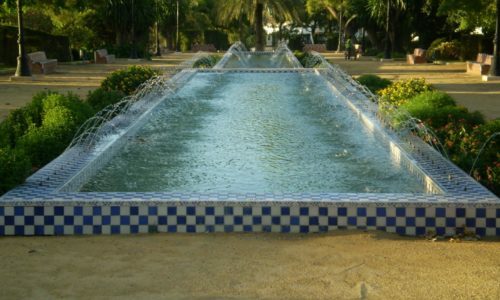 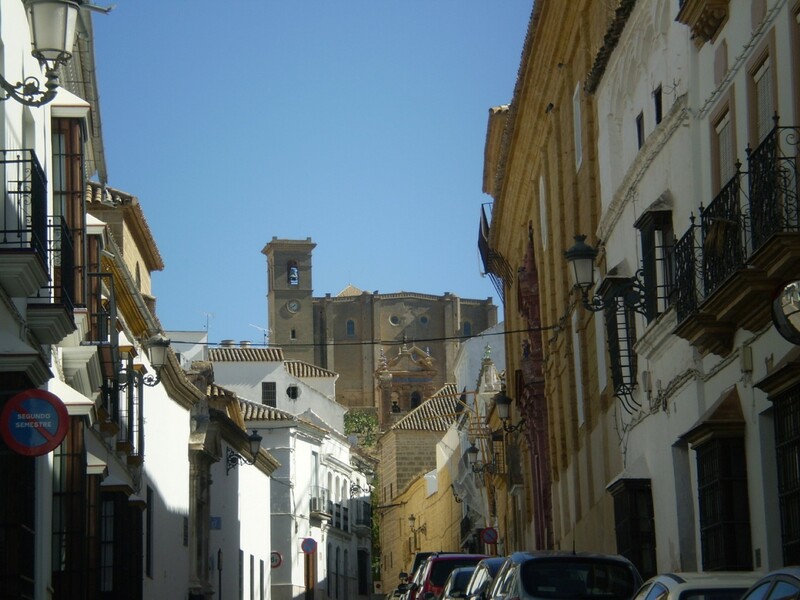 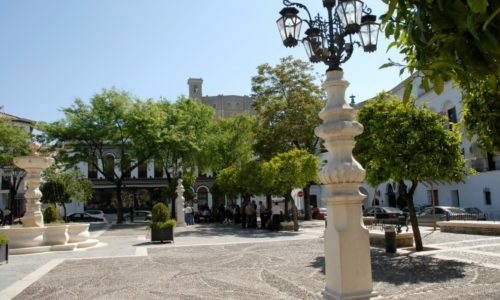 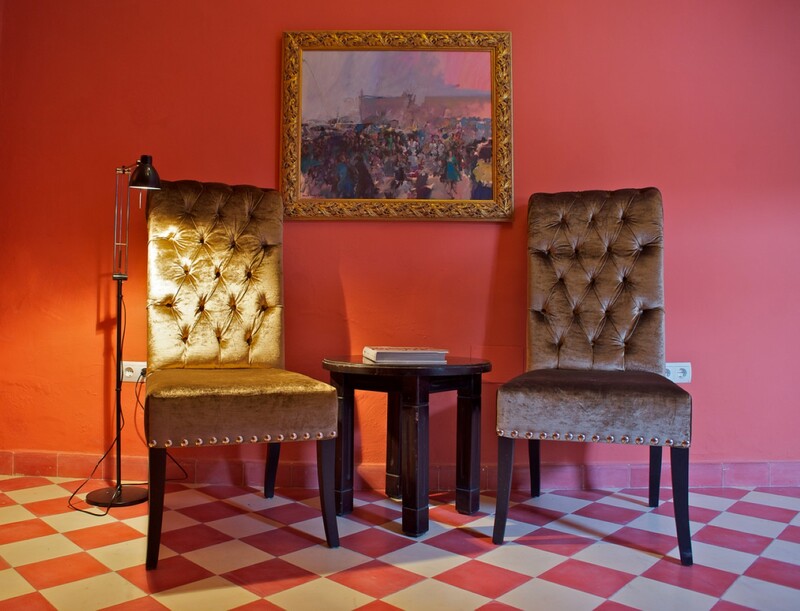 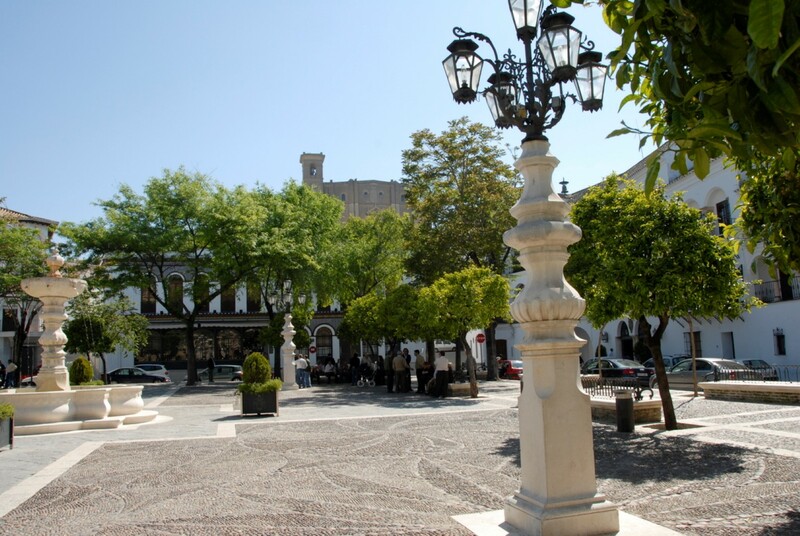 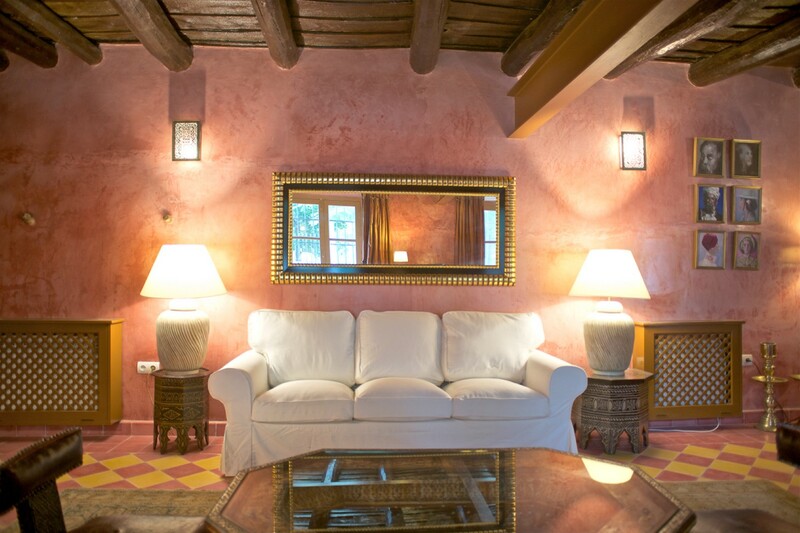 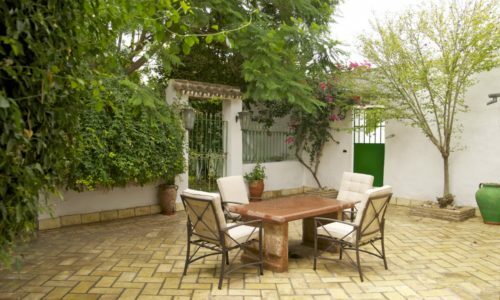 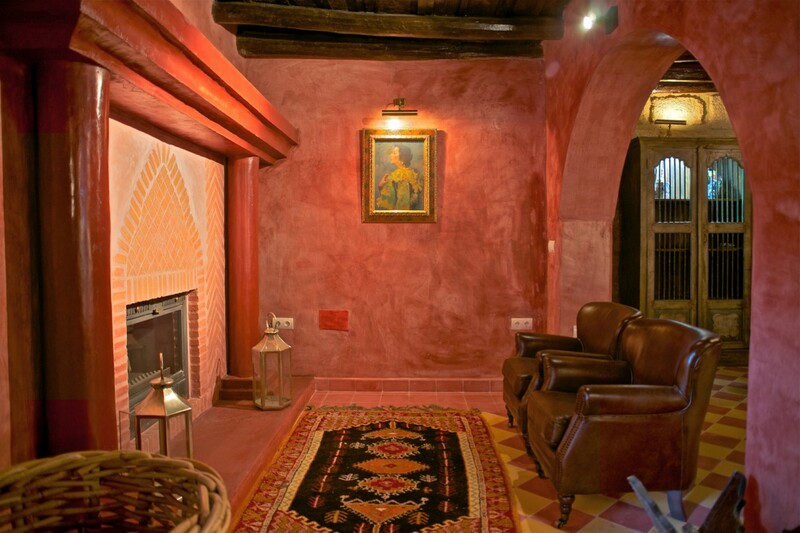 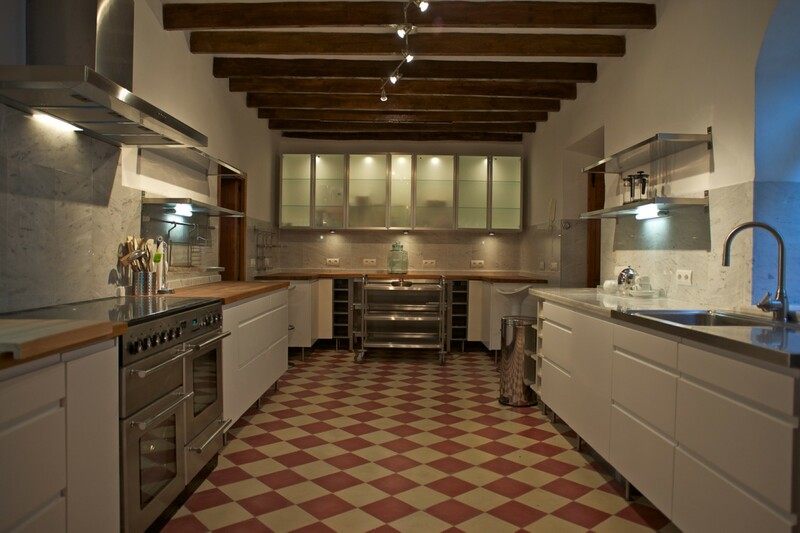 This beautifully restored townhouse for sale in Osuna is located halfway between Sevilla and Córdoba. 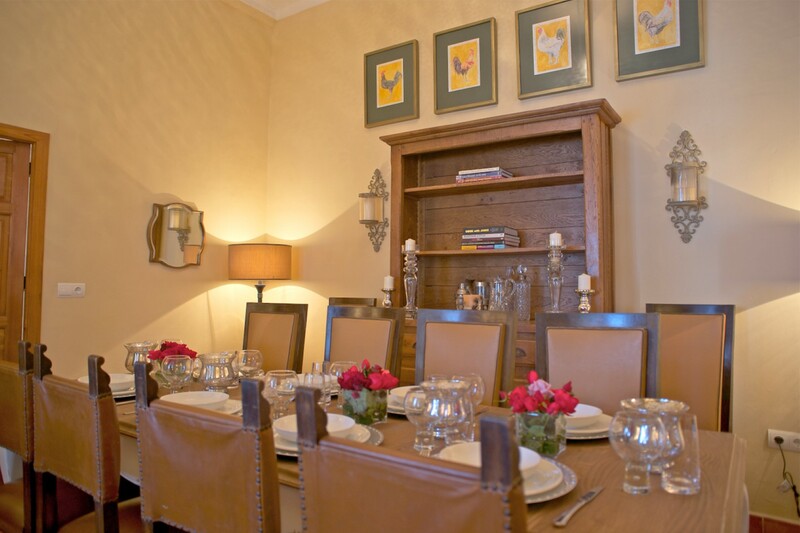 The houses has 6 bedrooms, 6 bathrooms, 3 reception rooms, a study and a large fully equipped kitchen. 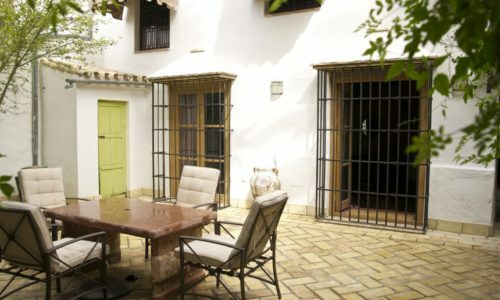 There is also an independent staff apartment with a separate entrance. 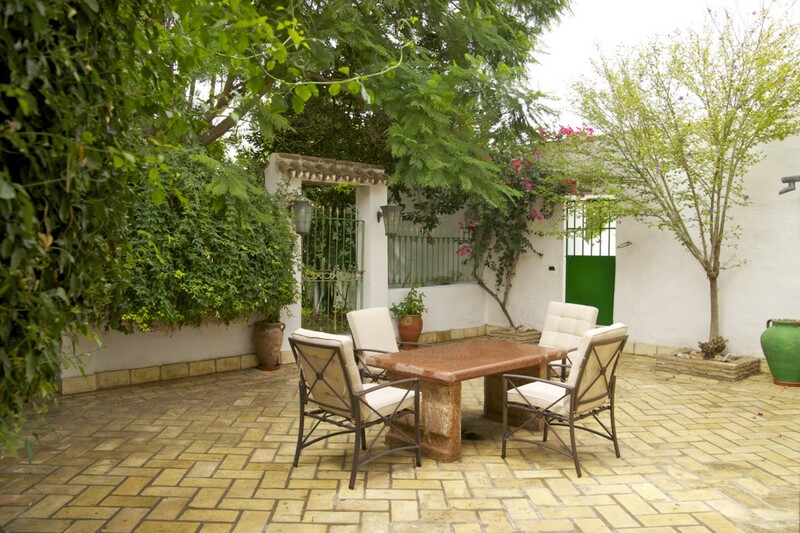 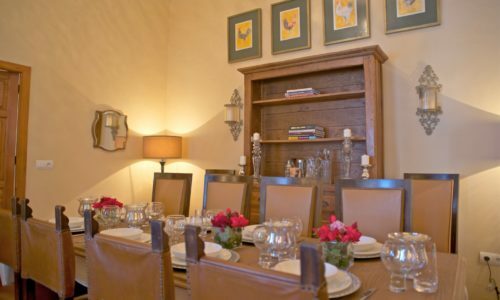 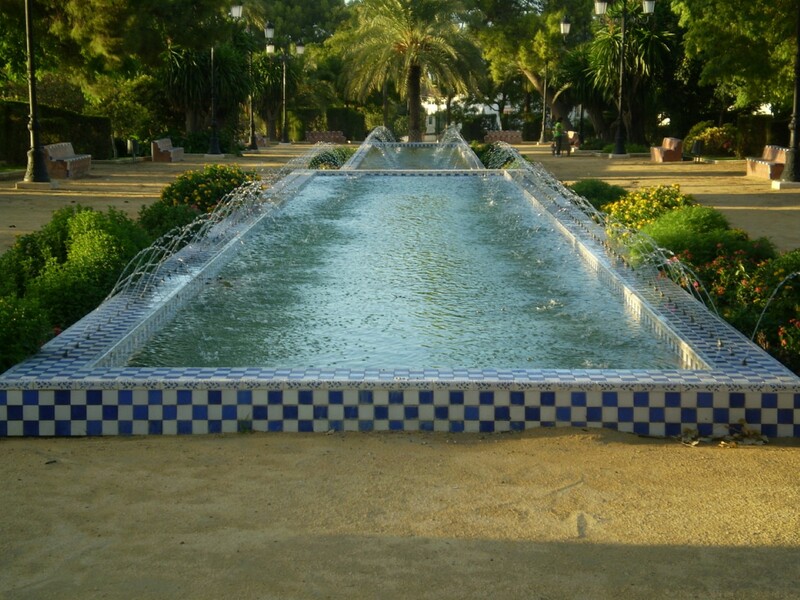 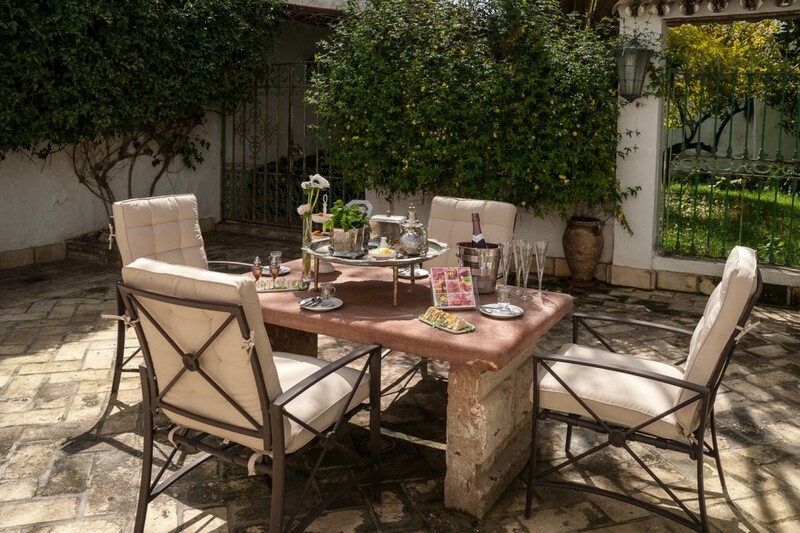 The property also has an interior patio and 2 walled gardens, one with private swimming pool. 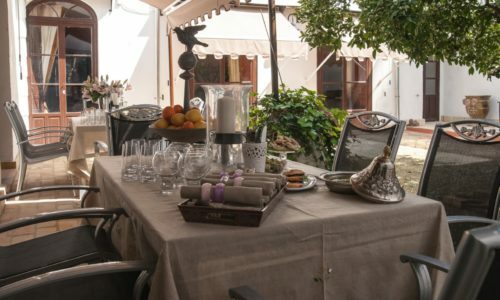 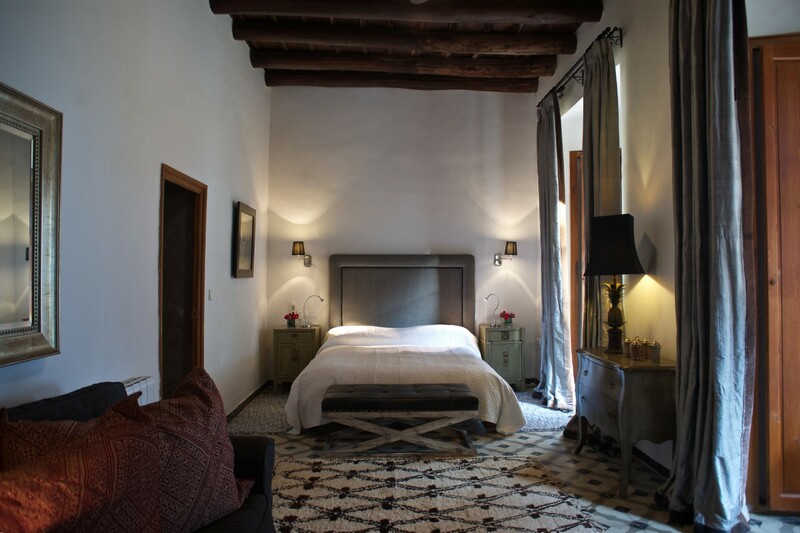 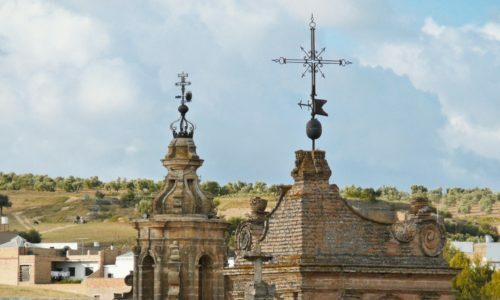 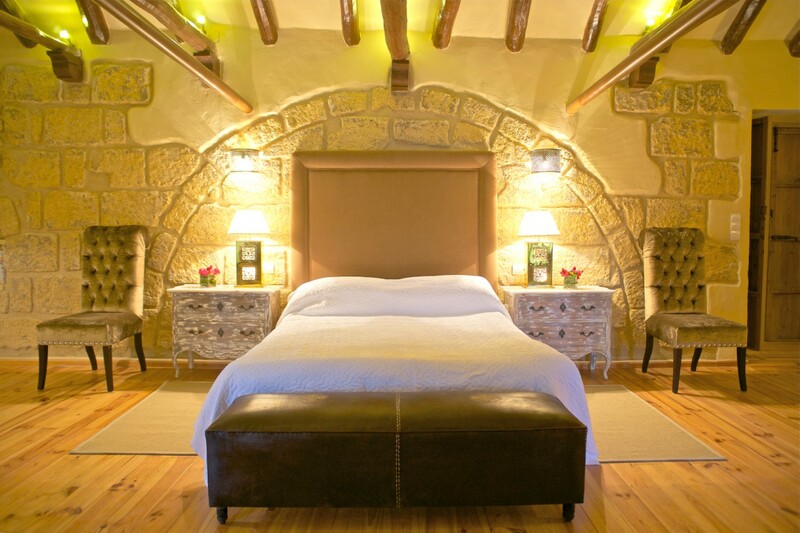 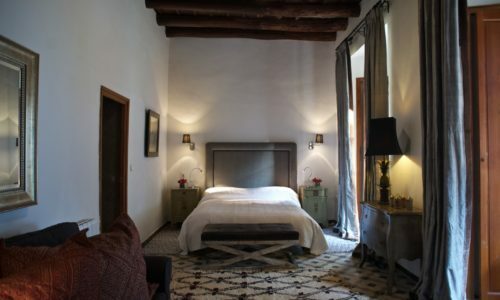 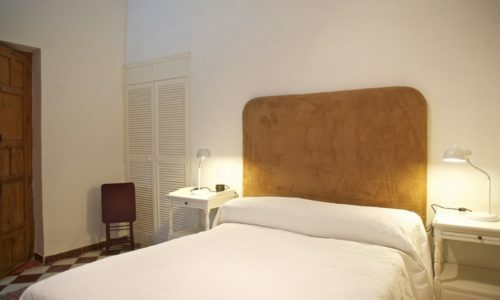 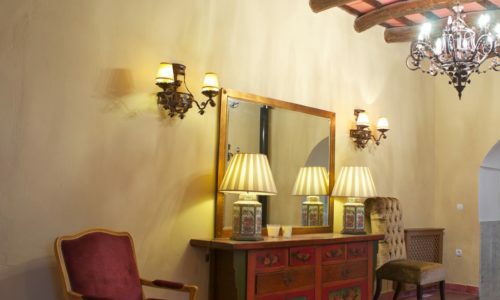 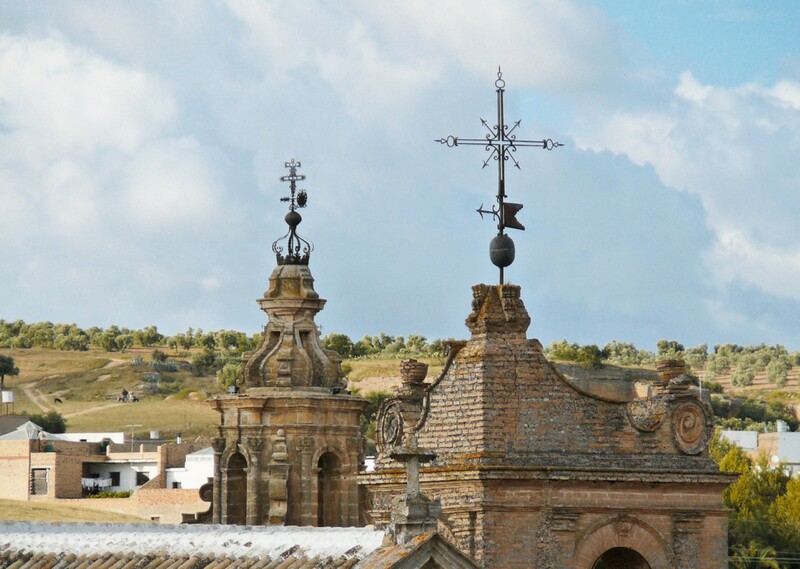 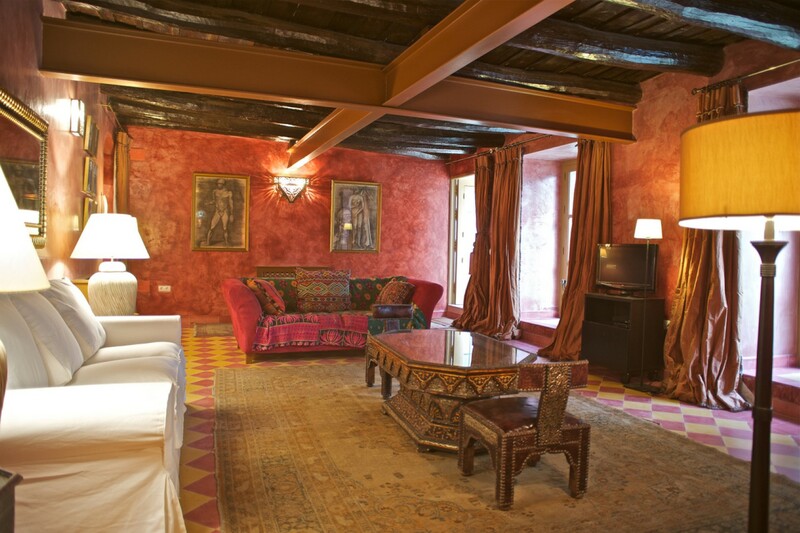 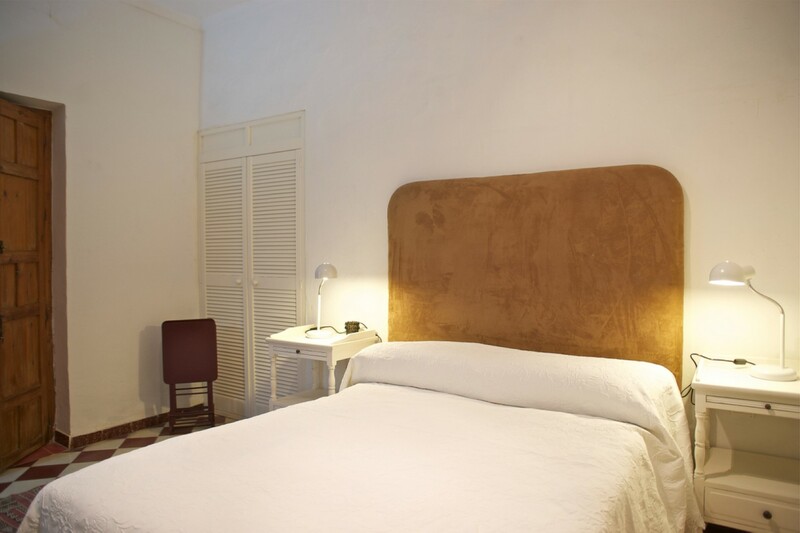 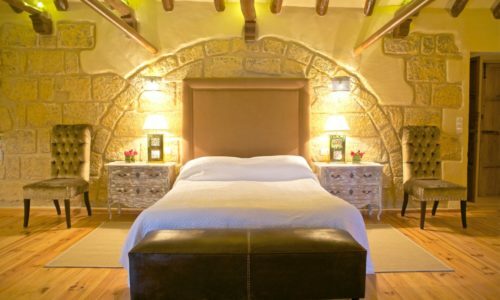 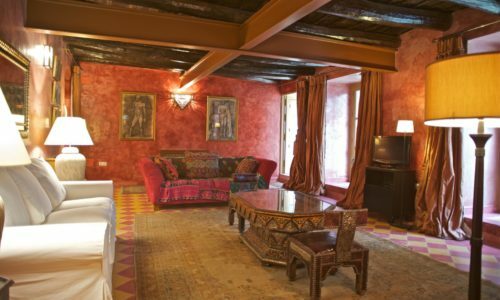 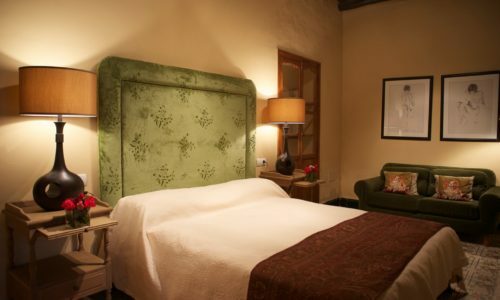 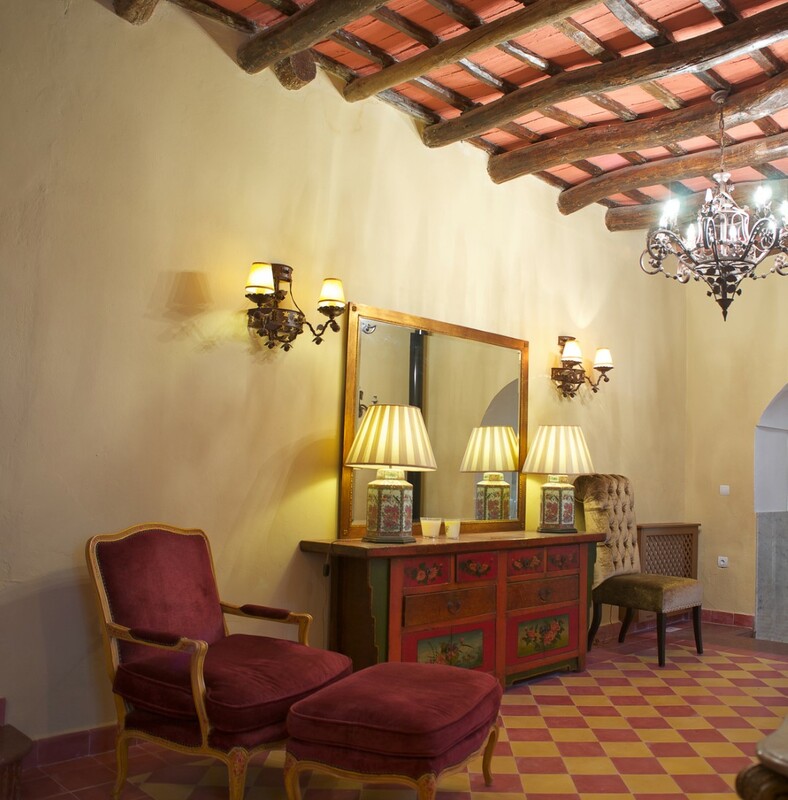 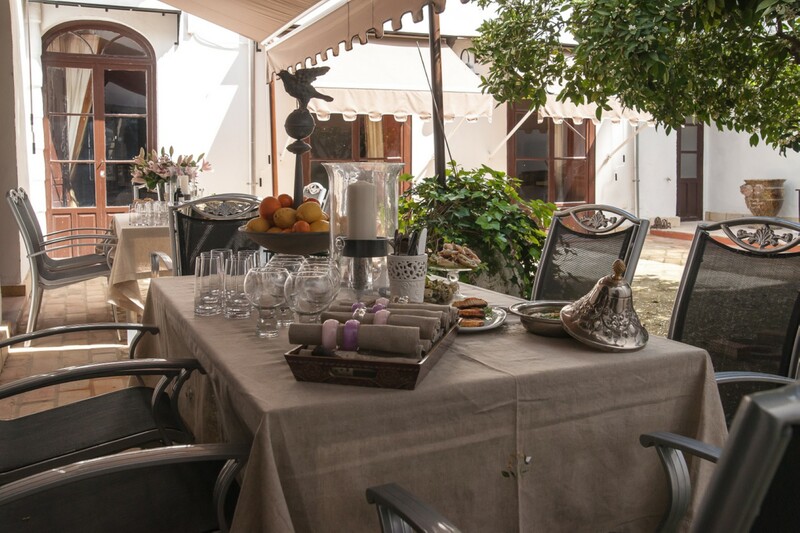 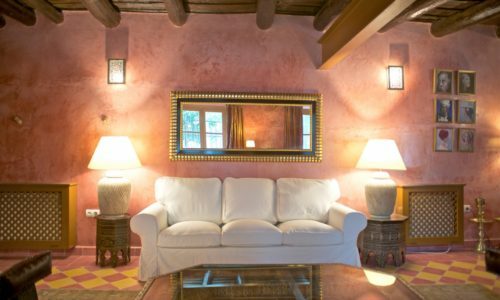 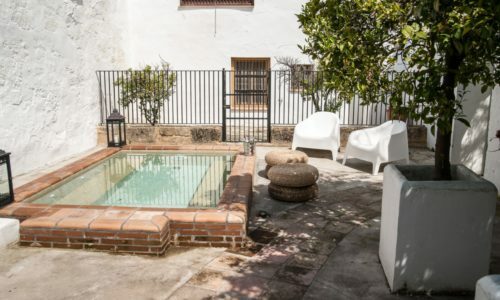 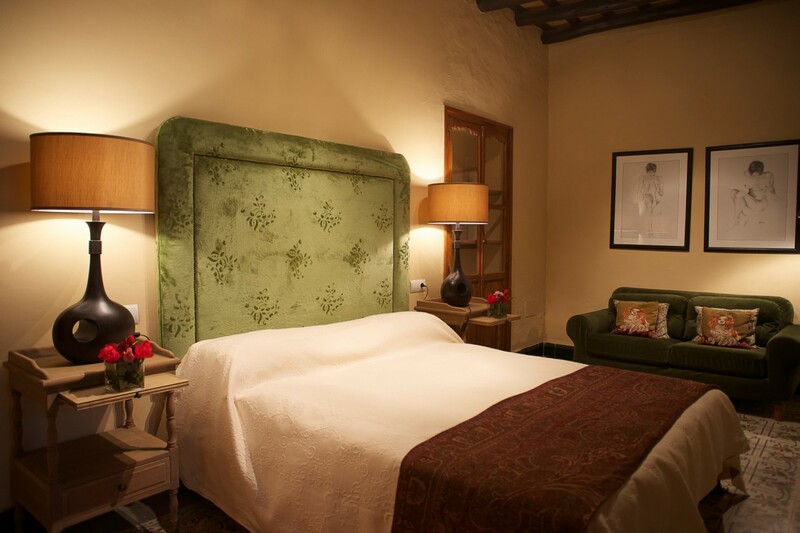 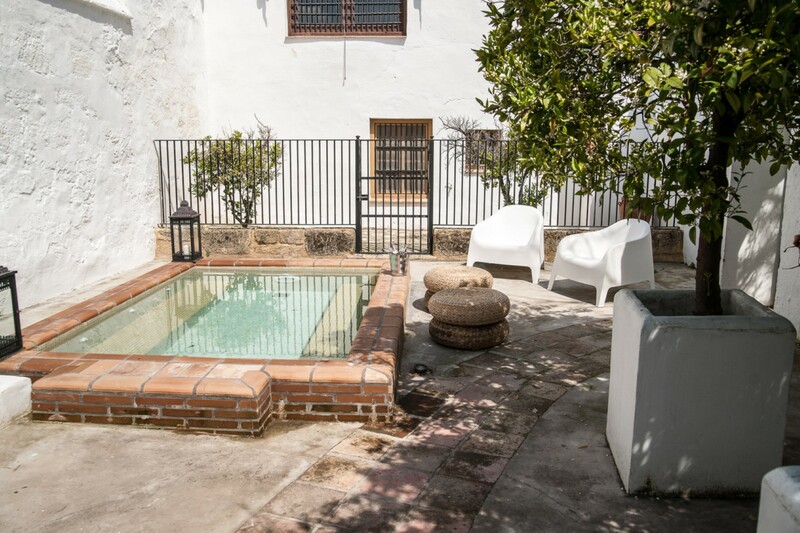 This very special property in the heart of Osuna is ideal for conversion into a boutique hotel, with the potential to create further bedrooms.